Hey everyone! Since this section of the blog seems to be pretty popular, we thought we would write our first gaming post after our 1 year long break from blogging with the game of the month! 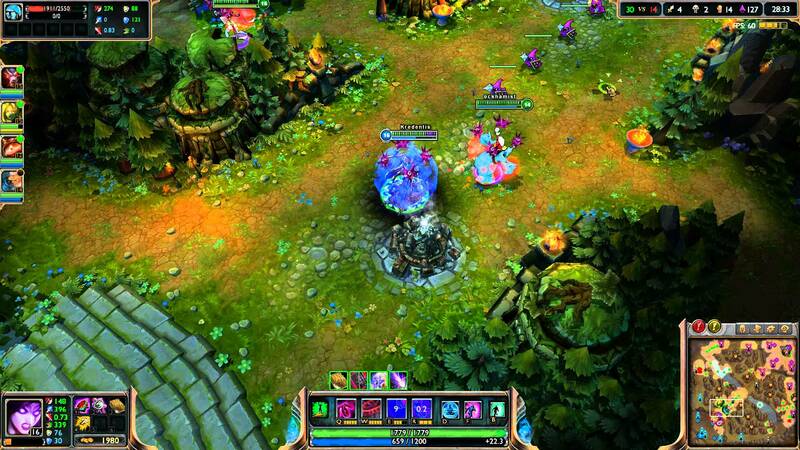 This months game is called League of Legends, a MOBA game on the PC where 2 teams of 5 players each dual it out in this epic free to play game. 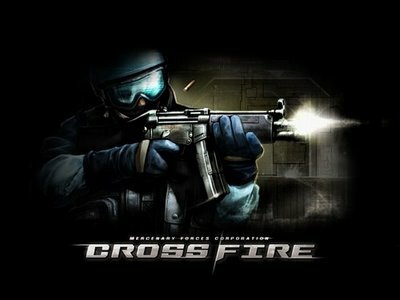 The game itself is very addicting with good graphics and great gameplay. You are in control of a champion which you can choose (there are over 100 champions in the game and new champions are always emerging!). Every match is around 30-40 minutes long with games that can be 20 minutes long or over an hour long. 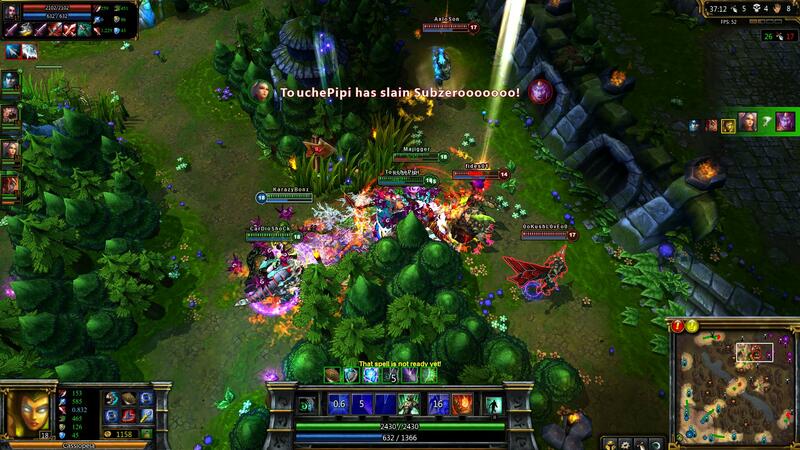 I personally love this game and would recommend it to anyone who likes to play MOBA games. There is a huge learning curve when you first start out though. You need to learn everything from which champions have what roles to what your skills do. You might become uninterested in the game simply because the game is so hard to master, but believe me, its worth it to keep playing. I would rate this game an 8/10. You can play now at leagueoflegends.com. This game requires you to download in order to play. Game of the day has not been to popular so I am changing it to game of the month. If it picks up I may change it to game of the week. Hello Fellow readers, Today’s game of the day is Left4dead2. 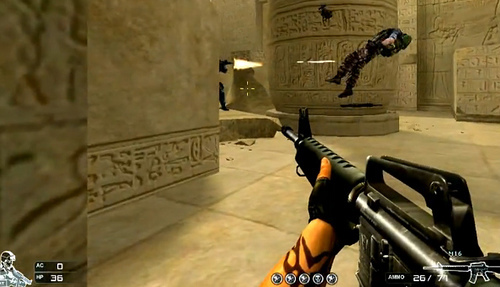 This game is a fast-paced action game that makes you venture through cities running from zombies. This game is not a game for little kids because of the realistic graphics and effects such as blood splattering on your screen. This game is very good and will make you want to keep playing. 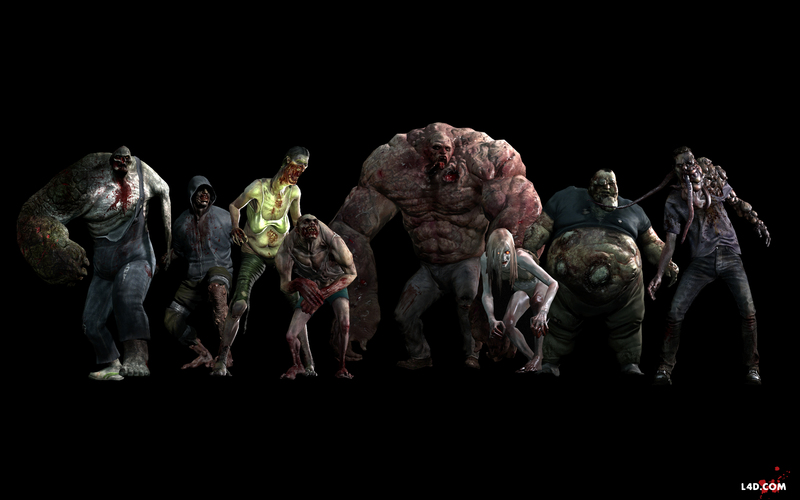 This game has a very epic storyline starting from a small infection to the whole world getting infected in a matter of a few weeks. I personally love this game and would recommend it to people who like guns, action and zombies. 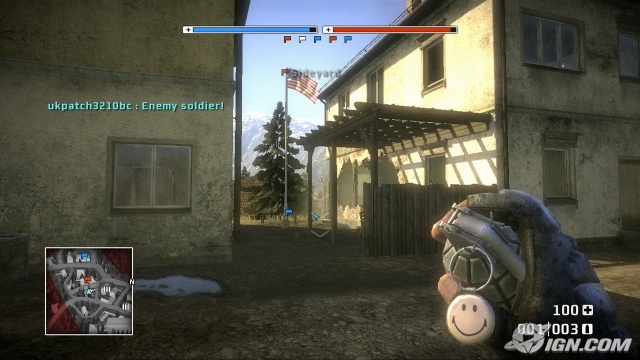 Battlefield Bad Company: (Xbox 360) I got this game for 15$ and I have to say it was well worth it. If I would have gotten a demo or played a friend’s copy I would have easily payed 30$ for it. Anyways this game has a great story line and is very amusing at some points. There are two aspects of the game that I really like. 1. In this game the characters don’t swear every sentence. 2. There is not blood spewing everywhere when u kill someone, personally I don’t think blood is really necessary in games, and no blood certainly does not take the fun out of blowing stuff up. Thanks for reading! World of Tanks: This is a great battle game that is a f2p for the PC. 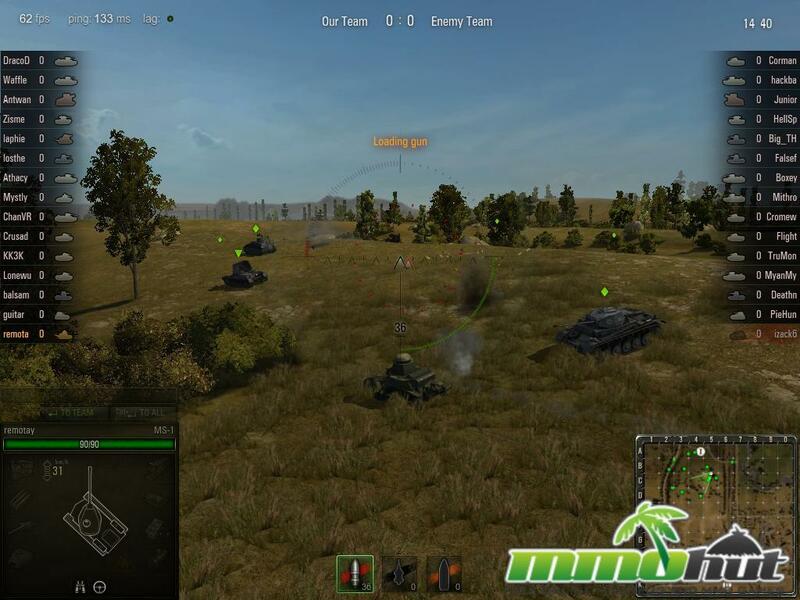 It is a super realistic tank simulation with great 3d graphics. There are many tanks to chose from including German, USSR, and USA tanks. The battles take about 10 minutes on average and has a great matching system (most of the time). Tanks are ranked by tiers 1 being the lowest and 10 being the highest. You have to gain money and research points (earned from battles) to either upgrade your tank or research and buy new ones. Thanks for reading Game of the Day! Come back for more tomorrow! Go to WoT’s main site here! excited and have lots of fun. This helps in the creation of contents by the fans and followers. The other best method of gaining popularity is by displaying photos of an event that is shortly hosted by the company.